Wholesale colocation solutions often provide organizations with a number of financial and logistical benefits. 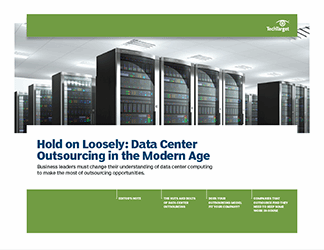 But data center outsourcing, though a potential boon for companies, is a complicated matter for IT. 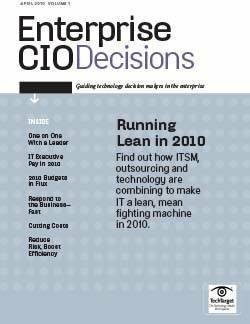 Understanding the outsourcing process, especially with regard to colocation and cloud-hosted infrastructure, is essential for any organization. What does this process entail, and how can IT help to maximize the ROI for such an endeavor? Does your outsourcing model fit your company?